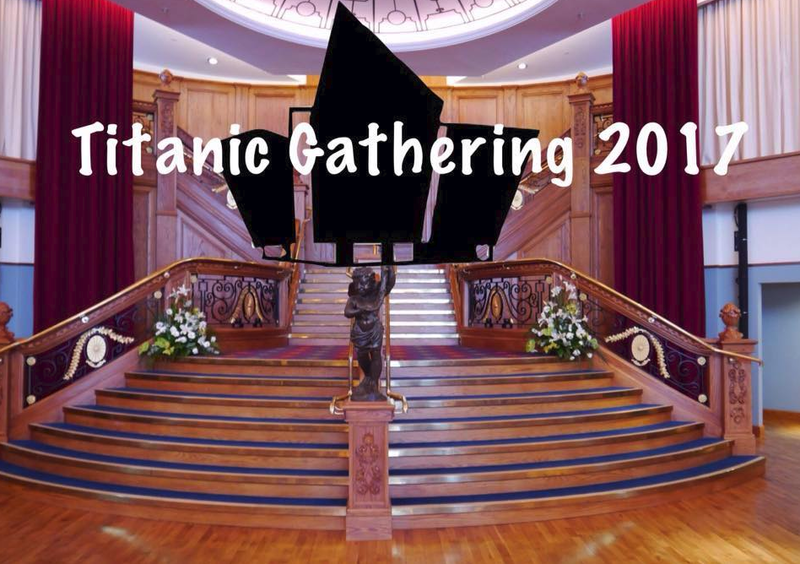 Titanic Memorabilia is planning to host a gathering in Belfast, Northern Ireland in Spring 2017! * Expected Dates, Could Change. Titanic And Her Sisters are proud to be supporting this event by any means, with plans for some of our team members heading to the gathering. As 2017 gets closer more information will be available and will be announced on Titanic Memorabilia community along with our Facebook page too. Exciting news Susie Millar Great granddaughter of Tommy Millar has agreed take part in the unique event Belfast Gathering 2017. Details nearer the date. Susie Millar is an internationally respected contributor to the story of Belfast's greatest ship - Titanic. Following in the footsteps of her grandfather Ruddick, she spent almost 25 years as a news journalist, working for both the BBC and UTV through some of the darkest days in Northern Ireland's history. In 2008, eager to promote Belfast's unique link with RMS Titanic in a positive way, Susie launched Titanic Tours Belfast, using the two pennies given to Ruddick by his father just before Titanic set sail as the heart of the story. Since then, she has travelled the globe promoting Belfast's Titanic heritage and the Millar family link with the ship. 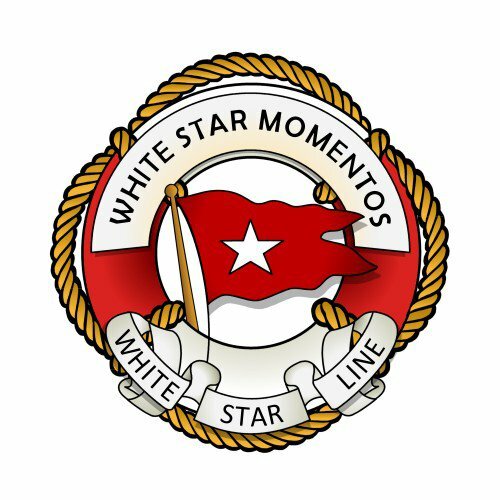 In addition, in 2012 Susie crossed the Atlantic onboard MS Balmoral on the Titanic Memorial Cruise, recreating the maiden voyage 100 years earlier. This poignant trip allowed Susie to pay her respects to her great grandfather Tommy at Titanic's final resting place and more symbolically complete the journey to New York that he had started by sailing into New York. The Titanic Attractions in Branson Missouri and Pigeon Forge Tennessee carry an exhibit telling the story of Tommy Millar & The Two Pennies and Susie visits the attractions annually to promote the story and carry out school visits. Author of 'The Two Pennies' tells the Millar family's Titanic story from the late 1890s right up to 2012. The Two Pennies is a unique insight into how the Titanic tragedy affected ordinary lives, in particular those of Tommy Millar's two sons. The fully updated, all colour second edition includes Susie's trip on the Titanic Memorial Cruise which marked the 100th anniversary of the maiden voyage of RMS Titanic, symbolically completing Tommy's voyage to America. Tommy Millar worked for the Belfast based shipbuilders Harland & Wolff, in the engine shop. He helped to build the engines for many of the world renowned vessels built in the yard in the first decade of the 20th Century. Just days later, Titanic struck an iceberg crossing the Atlantic and Tommy was lost. True to his promise, his youngest son Ruddick never did spend his two pennies & during his adult life as an author and playwright documented the family's unique story. Susie still owns the pennies and along with Ruddick's work, they form the centrepiece of the tour.